The QX60 will be the new name for the V-6-powered JX crossover in the renaming scheme Infiniti will roll out this summer. Infiniti has a plan to expand its hybrid vehicle offerings. Its mass-market sister brand, Nissan, is following suit. 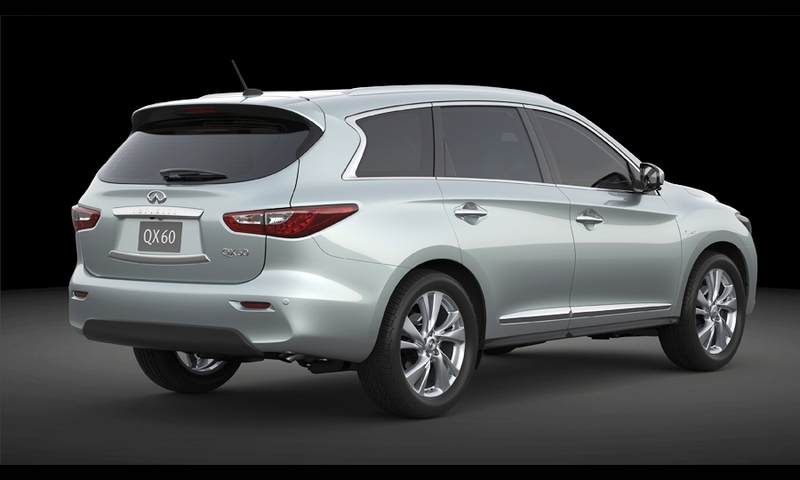 Pictured is the QX60. The hybrid system will combine a supercharged 2.5-liter four-cylinder engine with a 15 kilowatt-hour electric motor, delivering 250 net hp.